The beginnings of The Solatube story were in the 1980s, done by an Australian inventor who revolutionized and innovated the way daylight was used into buildings. 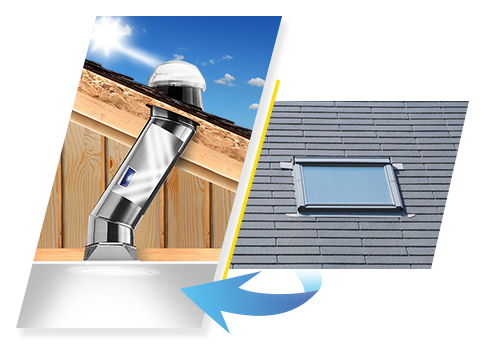 The TDD (Tubular Daylighting Device), This product was made to replace regular and traditional skylights. 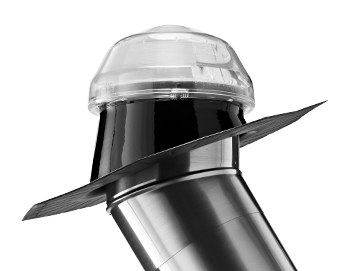 When it was patented, this device was the first Solatube product ever sold and the spark that transformed the whole daylighting industry. Ever since then, our company (Solatube International) didn’t stop innovating with new and updated models; advanced optical technologies; daylight dimming, lighting and ventilation devices; and modular, performance-enhancing components. And there’s more to come. Browse the timeline below to see where we’ve been and where we’re heading next.